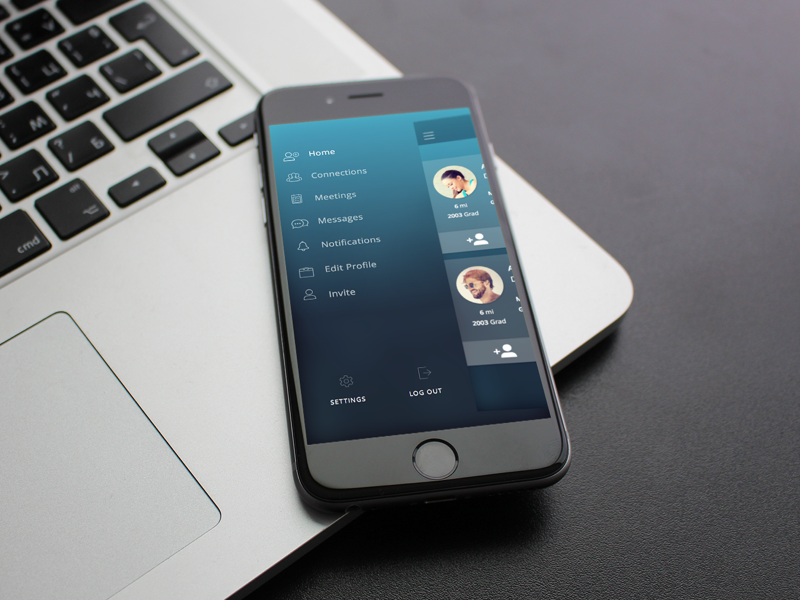 Initially, we had a working iOS Application that was beautifully designed. I decided to redesign the entire app in sketch App (to improve the guidelines, structure, UI/UX, flow, and exported assets for developers). I worked on this with the design team at Alumnify (AJ, Carl and Aline). My role in this process was to plan and execute everything accordingly, by overlooking the UI/UX, flow, guidelines, assets structure, and visual polish. My main role that took part in this project was to improve the Visual Design, to see if everything was pixel perfect. This project took us one week.